Lid Volume: 2 3/4 Qt. 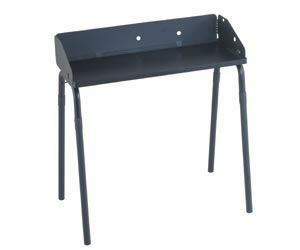 Base Volume: 9 1/8 Qt. 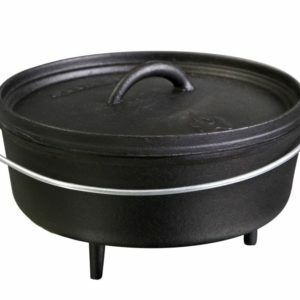 Cast iron Dutch ovens are known for making some of the most delicious meals, from slow roasted meats to your favorite fruit cobbler. 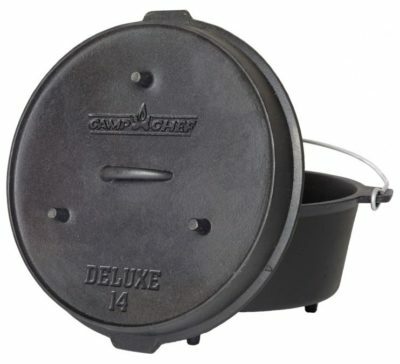 When cooking with this deluxe 11 7/8 quart, 14” Dutch oven your menu will expand because the lid doubles as a full size skillet. Simply turn the lid over to cook eggs, bacon or pancakes, then replace the lid and start cooking your favorite potatoes for the next meal. 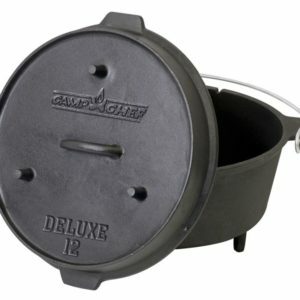 Maca 13″ Deep Cast Iron Camp Dutch Oven 12 qt. 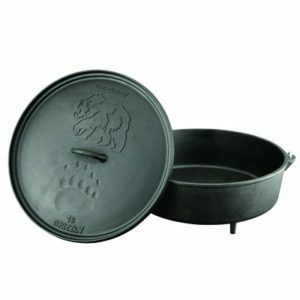 Maca 22″ Deep Cast Iron Camp Dutch Oven 45 qt. 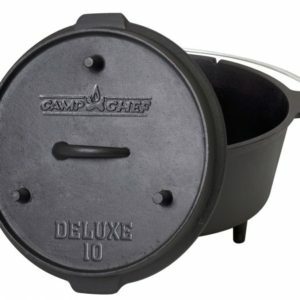 Camp Chef Deluxe 10″ Dutch Oven 5 qt. 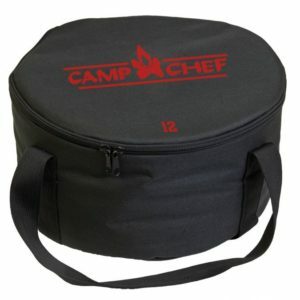 Camp Chef Classic 14″ Dutch Oven 8 qt.